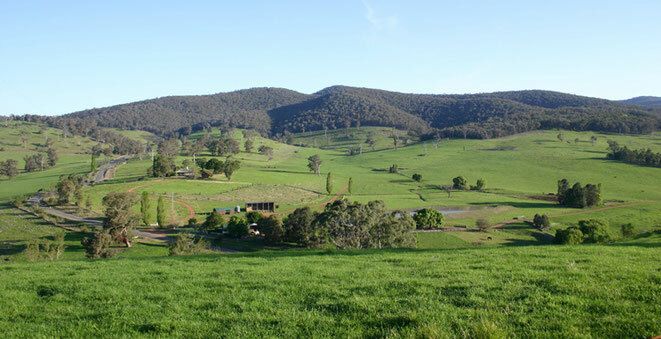 · Farm property pre-purchase assessments. 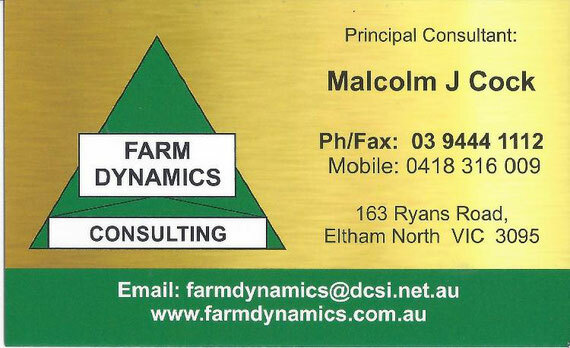 · Balanced farm and business management advice and plans. 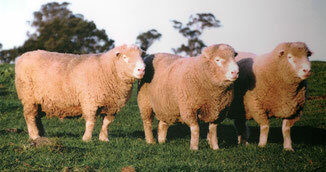 · Stock breeding, management and marketing approaches. 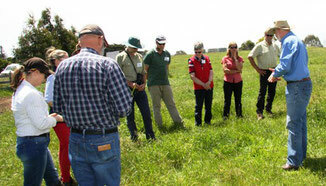 · Lifestyle Farming: purchasing, setting up, managing. 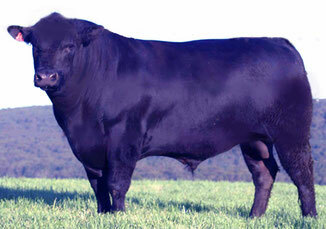 · Skills transfer and building: business, production, livestock. If you are interested in one or more of these areas please contact us.